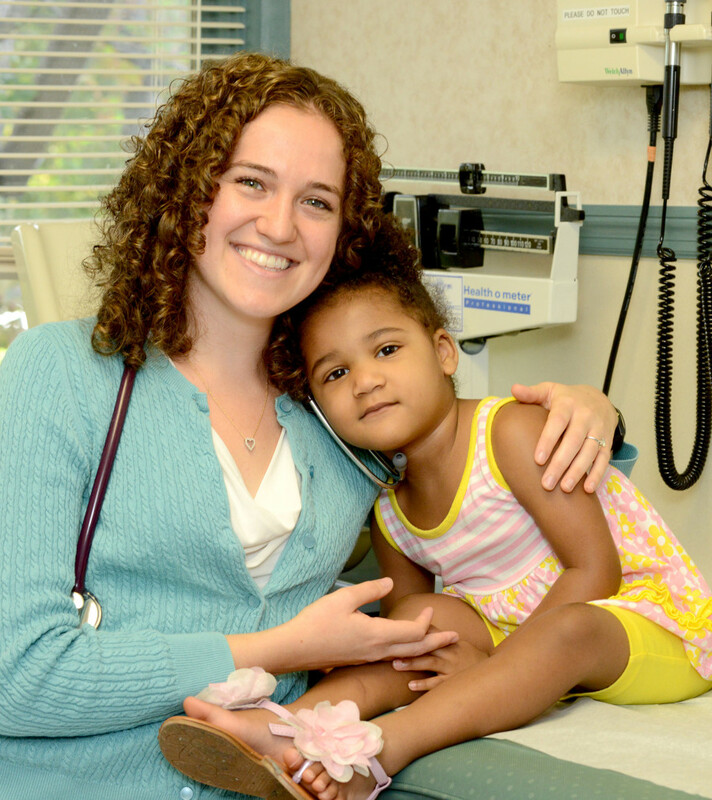 Joining CMG in April of 2017, we are pleased to welcome Caitlin Smart, Certified Pediatric Nurse Practitioner! Caitlin is a Hudson Valley native, growing up in Wappingers Falls and staying in NY State for undergrad and graduate school. She earned two BA degrees – one in neuroscience from Vassar College and one in nursing from Columbia University School of Nursing. She then finished her schooling at Columbia for her PNP certification. 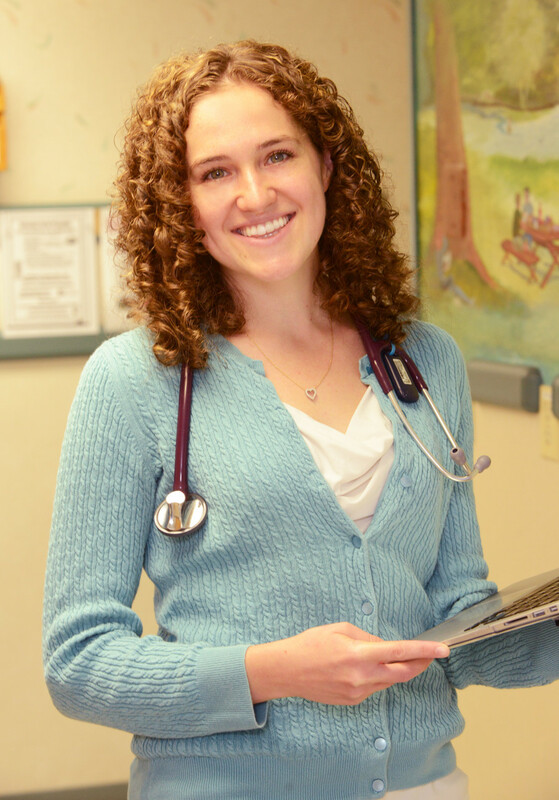 Caitlin is interested in helping kids and adolescents with lifestyle management including weight management, reproductive concerns, and mental health. Her focus is always on preventing illness by optimizing health. Ms. Smart has a husband, Justin – “no kids or pets yet,” she says. Her interests and hobbies are many. She considers herself an avid hiker and novice beekeeper. She is a quilter and a “blanketeer” for Project Linus, a charity that makes and donates blankets to children in need. She and her dad give science demonstrations for local elementary schools. In the summer you’ll find her swimming and boating with her mom, or gardening in her backyard. All that activity gives her an appetite for her favorite foods – chocolate, cheese, pizza, and all manner of Mexican-style dishes – “All in moderation!” she jokes. “It’s good to balance your favorite foods with healthy dishes and regular exercise.” Another good lifestyle choice.